Award Information has just now open. Slide Registration has just now open. CyPos Registration has just now open. Result of Selected Themes has just now open. Proceedings has just now open. 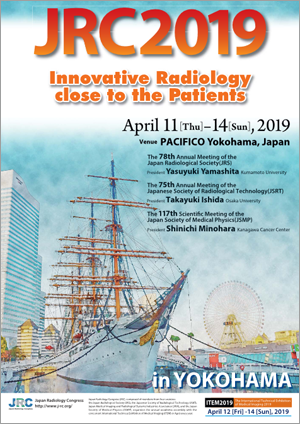 Abstract submission for 117th JSMP meeting has just now open. Copyright (c) 2018-2019 Japan Society of Medical Physics All Rights Reserved.